When you want to laugh, but don’t want to risk offensive language or topics, it’s Clean Comedy Time! When you want to celebrate with your team in a fun and engaging way, it’s Clean Comedy Time! 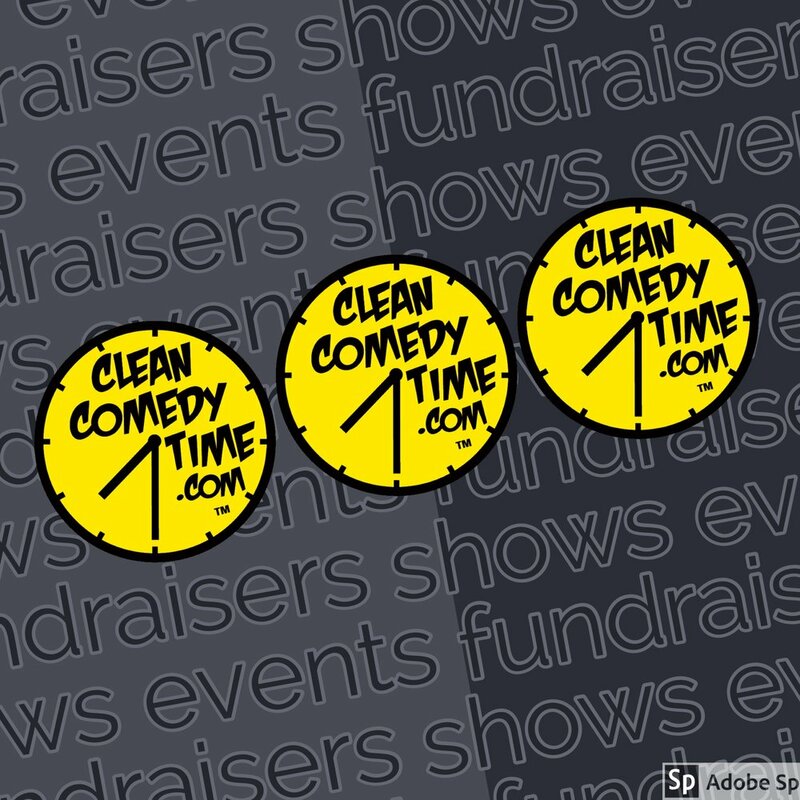 When you want to raise some money for your organization or ministry, it’s Clean Comedy Time!